Fall is fast approaching which means cooler weather, fun fall outfits, and pumpkin spice everything. This season wouldn’t feel complete without the return of the legendary pumpkin spice latte, and no matter whether you love them or loathe them, there is something undeniably autumn-y about all things pumpkin. 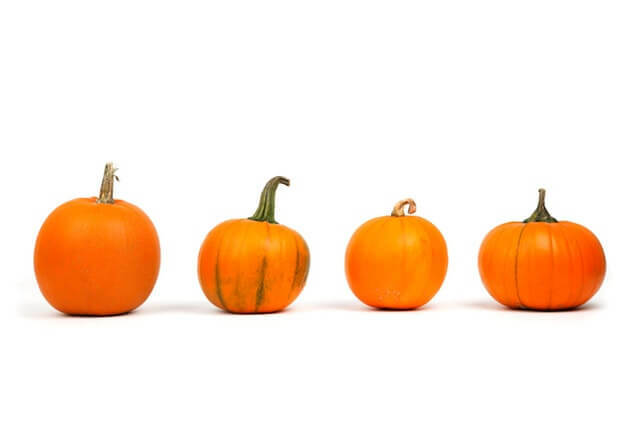 If you are looking to diversify your pumpkin intake, you’re in luck; we’ve gathered up the top 5 pumpkin trends this season for you to enjoy. Would this list be complete without at least one thing from Starbucks on it? (We think not.) Starbucks is arguably the forerunner when it comes to the art of pumpkin spice; the arrival of their latte signifies the arrival of fall, basically. And while this list is not only about their latte, it would feel incomplete without at least an appearance. These cookie straws give you all the flavor and warm fall feelings of the latte without actually drinking the latte. They make a perfect companion to coffee or milk, or even just as a sweet treat on their own! Pumpkin pie is the original pumpkin dessert - no Thanksgiving meal is complete without it and it makes a fun after-dinner treat for the entire fall season too. 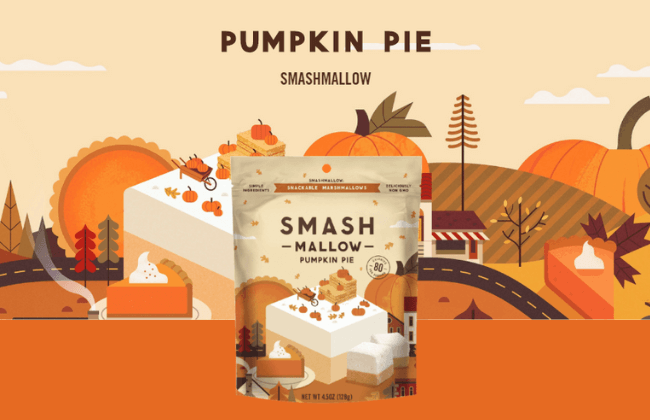 But if baking pies isn’t your style, or you’re looking for a quick alternative, try the pumpkin pie smashmallows. They’re an organically made, gluten-free, healthy marshmallow snack that comes in a bunch of different flavors, including pumpkin pie. Since they don’t require any prep, they’re great in a hurry and on the go, so you can be in the fall spirit anywhere. Not everyone is a fan of dessert, and although pumpkin does lend itself well to dessert items like pie and marshmallows, that doesn’t mean that the not sweet-of-tooth out there are going to be left out. 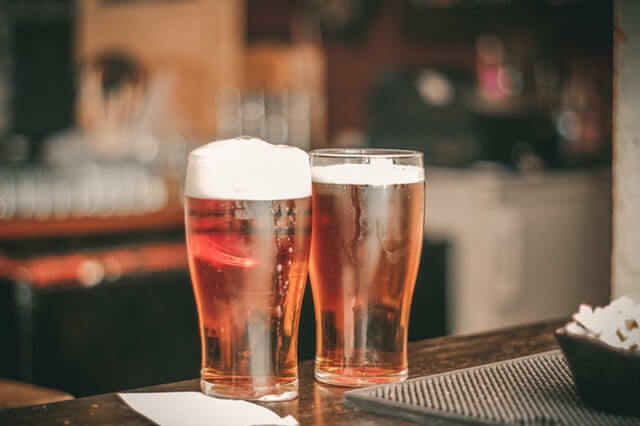 Sam Adams makes a seasonal pumpkin ale that, the title boasts, is made with twenty pounds of pumpkin--along with cinnamon, ginger, and allspice. So even if you do like a good pumpkin dessert, this beer won’t disappoint! 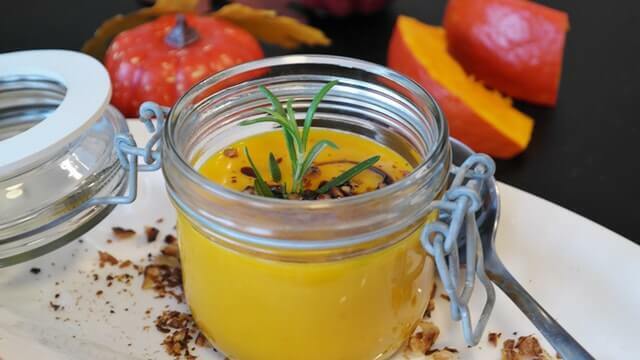 Another great option for people who aren’t so crazy about dessert, this pumpkin soup is a sweet and savory dish that makes a great side dish or main entree. When the weather starts getting colder, there’s nothing better than warming up your home with a pot of soup on the stove and a nice meal at the end of the day, and this soup is perfect for that. This butternut squash soup also incorporates pumpkin pie spice, giving it just a touch of pumpkin flavor without it being the main attraction. 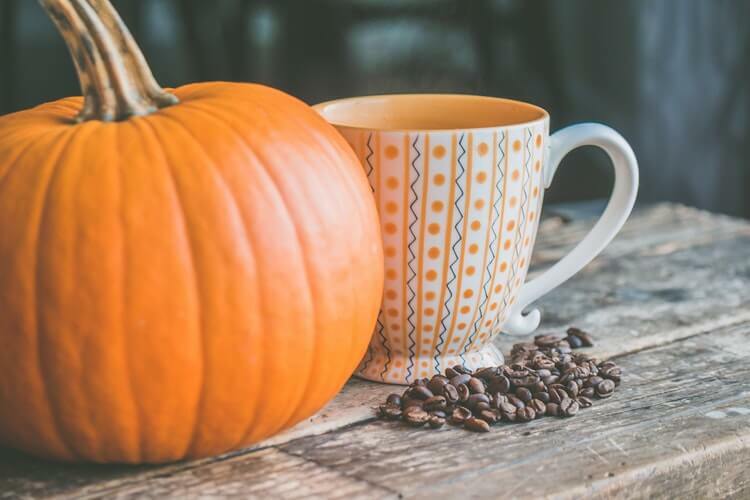 Even though we tried to find you some pumpkin spice options beyond just the latte, there is something pretty delicious about that hint of pumpkin in your coffee. 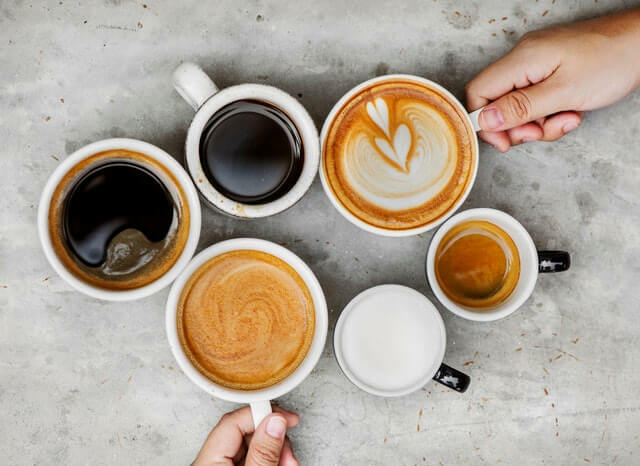 This non-dairy creamer lets you create your own caffeine drinks at home, so you don’t have to spend the money at a coffee shop every day but still get to enjoy the pumpkin spice coffee season while it’s here--because before you know it, winter will be here, and it will be peppermint everything instead!